New version with updated packaging / digipack format. 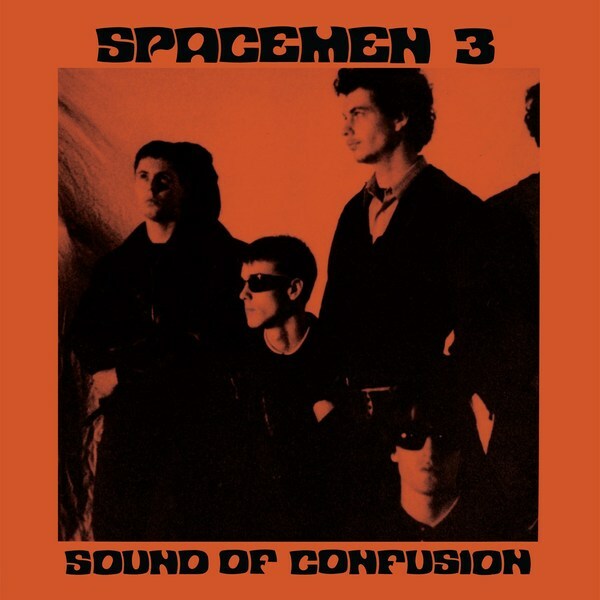 The 1986 debut album by Spacemen 3 (the band formed by Jason Pierce, later of Spiritualized and Peter Kember of Sonic Boom fame), gets a reissue at a time when there seems to be a resurgence of interest in the space-rock of the eighties and nineties. 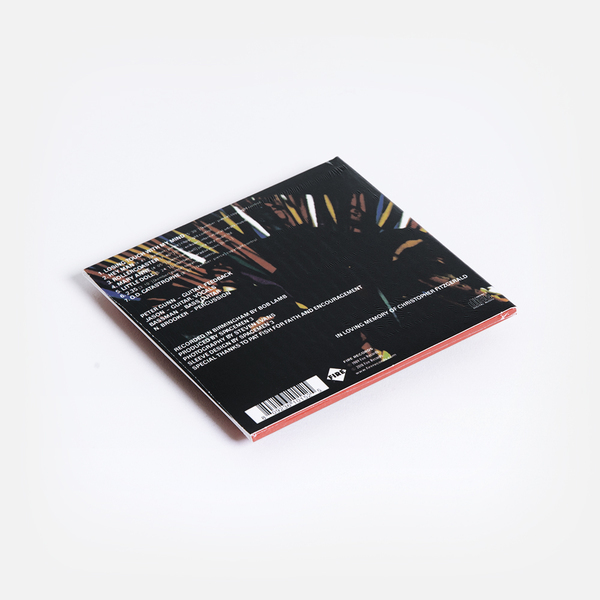 Of late the Loop discography has been expanded and fully revisited, prompting inevitable parallels with the Spacemen 3 output from around the era. Sound Of Confusion was released in the same year of Loop's formation, and surely represents the spearhead of a particular movement in British music of the time, calling upon the influence of the Velvet Underground, the Silver Apples and classic krautrock bands to inform their highly original brand of minimalist psychedelia.